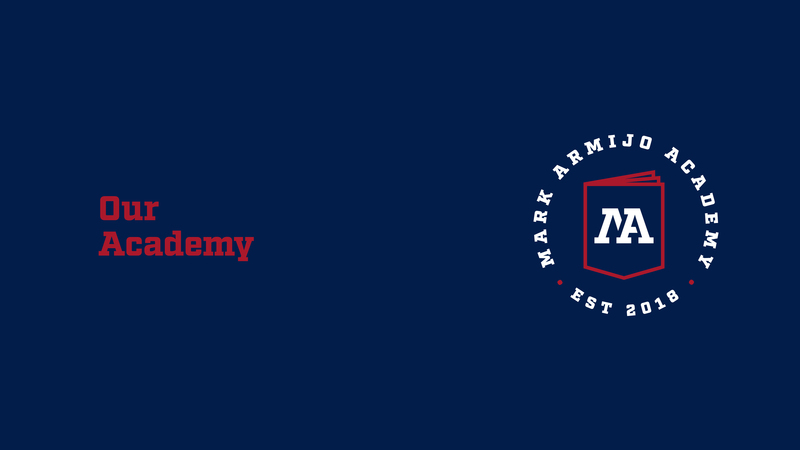 The Mark Armijo Academy’s mission is to provide a quality and relevant education in a community that promotes caring and belonging for all students, especially those who seek a more personal and innovative educational setting. Aligned with the schools’ Mission Statement, Mark Armijo Academy’s teachers work to make all curriculum high quality and relevant. Each teacher crafts their curriculum that not only gains interest from students but also is relevant to their futures, both college and career. The school and teachers are careful to make learning personal and innovative in and out of the classroom. Other, more traditional schools typically use standard curriculum; Mark Armijo Academy seeks to do the opposite and have seen the success of this as graduates leave the school prepared for real world problems and engagement. Teachers offer a personal approach to each students learning style and preference to maximize engagement.